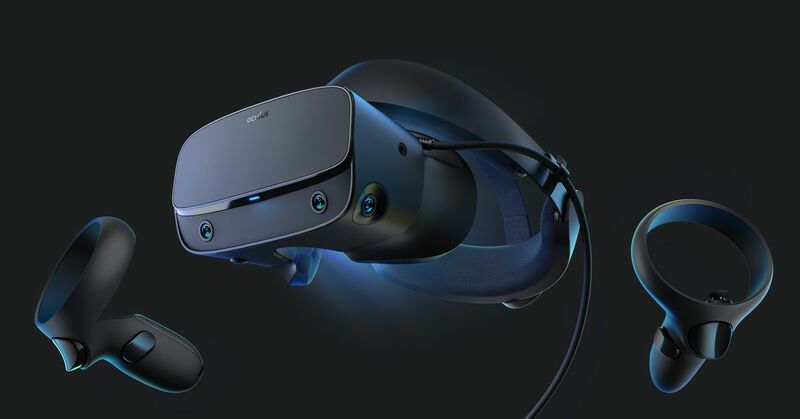 Oculus’ new and improved Rift S comes with many improvements, like higher-resolution screens, a more comfortable headset, and redesigned Touch controllers. But its biggest enhancement is actually an absence: The camera sensors are finally gone. This definitely feels like a plus. Since I took delivery of my Oculus Rift two years ago, I’ve had to reset my sensors and boundaries again and again. The sensors get nudged, and my Rift is out of whack. Frankly, it’s a significant annoyance to repeatedly reset my boundaries. It’s one of the reasons — along with a general lack of great games — why I don’t use the Rift as much as I thought I would. Instead of using two desktop cameras to track player movement, Rift S comes with five cameras in the headset. Its Insight system uses vision algorithms to track movement in real time. Painting boundaries for the first time is a much simpler operation, dispensing with chores like finding the floor and making sure the cameras are positioned just right so that they can scan the room. The headset cameras also allow me to see my real-world surroundings while I’m painting my boundaries, making it a far less cumbersome experience. The loss of the desktop cameras means one less thing to worry about, as well as fewer cables piling up behind my PC. That said, the Rift S has a 5-meter cable — 1 meter longer than the original Rift — allowing for a larger playing area, if you have the space. I spent some time playing with a Rift S at the Game Developers Conference last week, and came away impressed with how the headset cameras tracked my movement. The halo headset feels more comfortable and, as with the entry-level Oculus Go and the new stand-alone Oculus Quest, there are no fiddly headphones; audio comes from the halo. The Rift S goes on sale this spring for $399 as the top-end model in Oculus’ lineup. It’s aimed at PC owners looking for high-resolution virtual gaming. Quest, also planned for release at the same time and at the same price, is a self-contained unit — it works without a PC, and makes various graphical trade-offs. Simple games look much the same on both platforms, but more complex, graphically rich experiences are better played with the Rift S. Quest comes with the same camera array and full movement as Rift S, allowing for a shared library of games. The entry-level Oculus Go, which launched last year and remains priced at $199, is now pitched less as a games machine, and more as a VR headset for large-screen content viewing. It does not come with the same array of sensors, and is restrictive in how it tracks player movement. 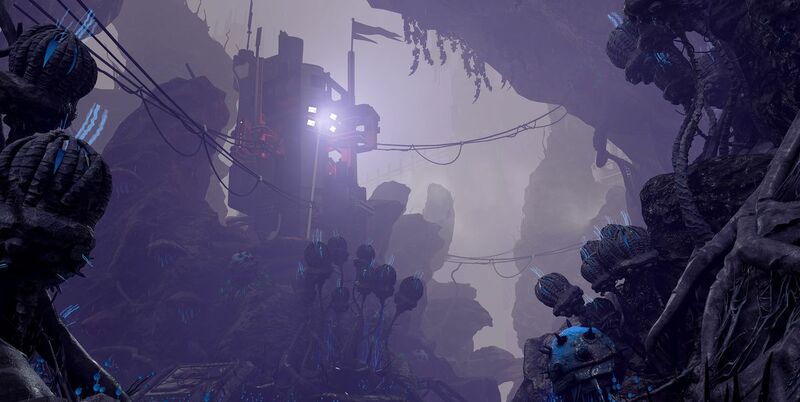 The biggest games on display at GDC included Stormland from Insomniac Games. It’s a 30-hour science fiction action-adventure in which I play as a robot who travels to exotic locations in search of parts. It’s a pretty game that merges puzzle-solving with shooting. Asgard’s Wrath from Sanzaru Games is a gorgeous adventure in which I walk along the rainbow bridge Bifröst, marveling at planets hanging above me. It then turns into a swing-and-slash swordplay game as I take on a kraken in stormy waters. Journey of the Gods is a Zelda-like first-person adventure from Turtle Rock. It’s a launch title for Quest, and will also be available for Rift S. Vacation Simulator, the follow-up to Job Simulator, will be released for Rift on April 9, and is coming to Quest as well. Other titles on the way to Rift include popular versions of (or support for) traditional games, such as Dance Central and No Man’s Sky. 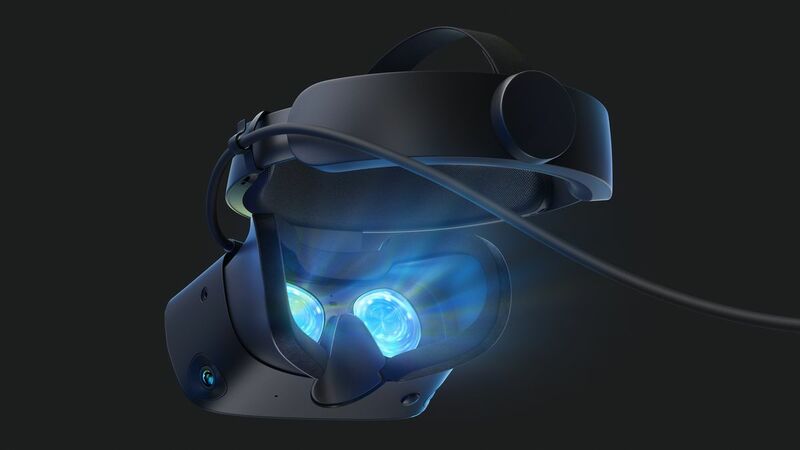 All this adds up to a content and hardware platform strategy that keeps Oculus owner Facebook in the long-term chase for its stated goal of a billion VR players. But with sales estimated at somewhere from 1-2 million units to date — Facebook won’t release numbers — there’s clearly a long way to go. Rubin, comparing the evolution of Rift to the early years of smartphones, says VR’s day is coming. Developers, he says, are becoming more interested in making big, impressive games for Rift and Quest. Next Post:Does Clementine Die In The Walking Dead's Finale?